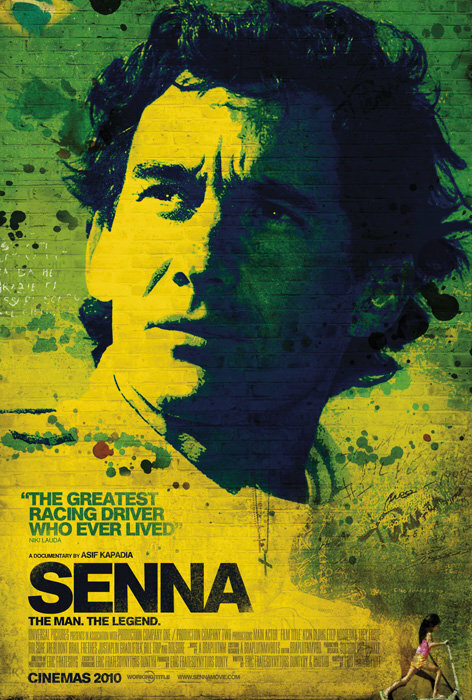 The new film Senna has made a great splash in the United States recently, taking the Audience Award recently at the Sundance Film Festival. The news has gotten out that newcomers to the sport as well as longtime fans of the three time world champion love the story of Ayrton Senna and his race to the top of his profession. It was announced today that on the heels of the film’s great reception last month in Park City that it will be featured at the 2011 South by Southwest Film Festival, held March 11-19 in Austin, TX, which is also home to the 2012 United States Grand Prix. A film like this has a story and subject so powerful it has captivated F1 fans and non-fans alike, and many across the US are waiting patiently to catch a glimpse of rare and unseen footage of one of the sports’ best. The film’s wider appeal is a great opportunity for the 2012 race organizers to energize the community with a very human story in a technical sport many love and follow passionately. Screening at SXSW has been listed here with two dates, March 12th and 17th, so be sure to check out this if you’re in the area. Also, a limited release of this soon to be classic film has made it out in theaters in New York and Los Angeles for a week’s showing, and will see a wider release in US theaters later this year. The New York City Formula 1 group has a meetup in the East Village for a showing this Sunday with a pretty large group already RSVP’d, please comment with other groups in your area interested in the film.